School closes for the Easter break on Friday 5th April at 3.00pm. The school re-opens on Tuesday 23rd April. Year 11 Drama students went to the Royal Exchange Theatre in Manchester to see a performance of Death of a Salesman by Arthur Miller. As Year 11 are currently preparing for their individual performance pieces, to be assessed in January, it is important that they are able to see live theatre in action. “The award winning play by Arthur Miller highlights the different views on capitalism and the American dream, shown by a father of business who is falling apart. 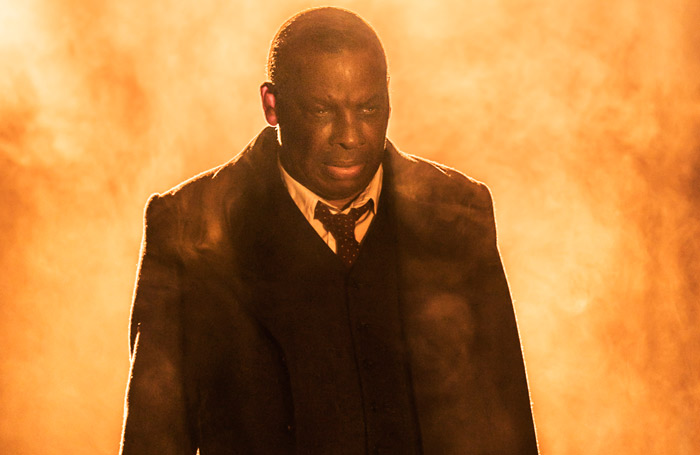 In the play, the actor Don Warrington represented the character of Willy Loman amazingly, and the whole play itself was presented to a great standard. I really enjoyed watching it and I was able to understand the morals and meanings within it”.